The international version of Samsung Galaxy S4 with the model number GT-I9500 it’s finally receiving the official Android 5.0.1 Lollipop OS update. This new Android 5.0.1 Lollipop update is just for Galaxy S4 versions that are using the Exynos chipset and the update is 1049MB size. This fuels the speculations about Samsung planning to remove the Google Play Books app, Google Play Movies app and others app to make way to the upcoming update. According to SamMobile, Galaxy apps that can be downloaded with the Google Play Store help will not be included in the Android 5.0.1 Lollipop update. 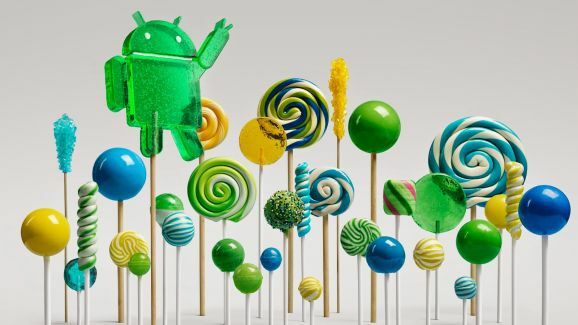 The Android 5.0.1 Lollipop update will bring with it a few features like redesign interface, enhanced heads-up notification, performance and lockscreen. According to SamMobile, some of the features previewed in the demo Lollipop video could come also with the Android 5.0.1 Lollipop update for Samsung Galaxy S4, Exynos version. The Android 5.0.1 Lollipop OS update will begin its roll out for Samsung Galaxy S4 GT-I9500 Exynos version in a few days via OTA. The roll out will begin in Russia. The update couldn’t be downloaded manually via KIES but after the OTA roll out this could be possible.